It’s beach time! The small of salty air, the sound of waves on the shore…now that the crowds are gone, it’s the perfect time for SoCal dog beach photos! Let’s have some fun and create a memory-making keepsake during the last weekend of September! Sat. eve OR Sun. morn. 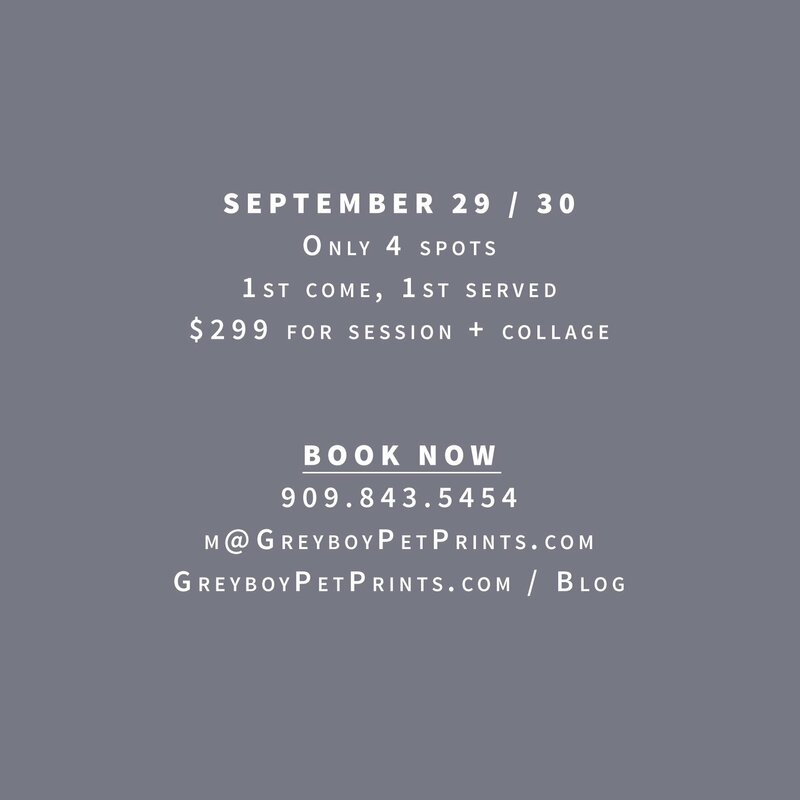 only $299 for session + collage + social files! Choose your spot HERE for your dog beach photos and get excited for your doggie’s playtime (or cuddletime if you’d like to join in the pictures too!). 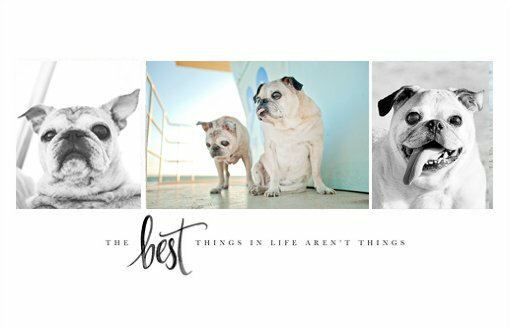 You’ll have a beautiful smile-inducing collage to enjoy on your wall or desk. Choose either a Sat. eve appointment or an early Sun. morn appointment. Your session AND large three-image collage are only $299! Here is what the collages will look like. We can change the wording if you’d like. The collage is not framed, but is a standard size for whichever frame you choose (or table easel!) that matches your office or home decor the best. BOOK NOW! 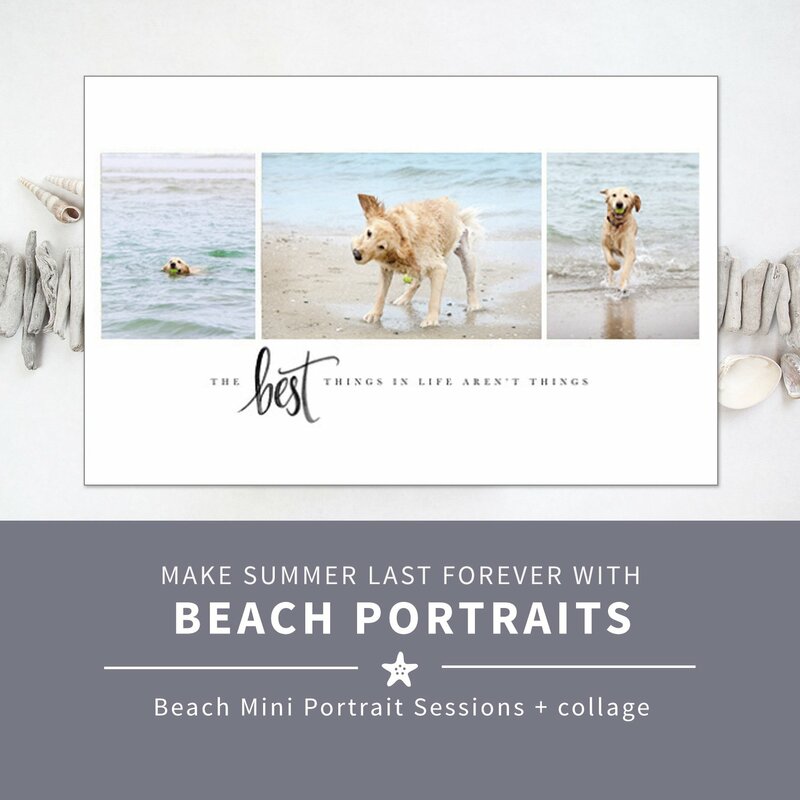 Don’t miss out on getting your own dog beach photos to remember your heart dog by!